Lewis Hamilton continued his strong start to the Australian Grand Prix as he edged Red Bull’s Max Verstappen in Practice 2 at Albert Park. The Mercedes driver was the only driver to dip into the 1:23s bracket but was pushed much harder by Red Bull and Ferrari in the second 90-minute session. Verstappen showed the pace of the Red Bull RB14 by finishing 0.127s behind Hamilton with Valtteri Bottas in third. Daniel Ricciardo could only manage the seventh fastest time in the sister Red Bull. 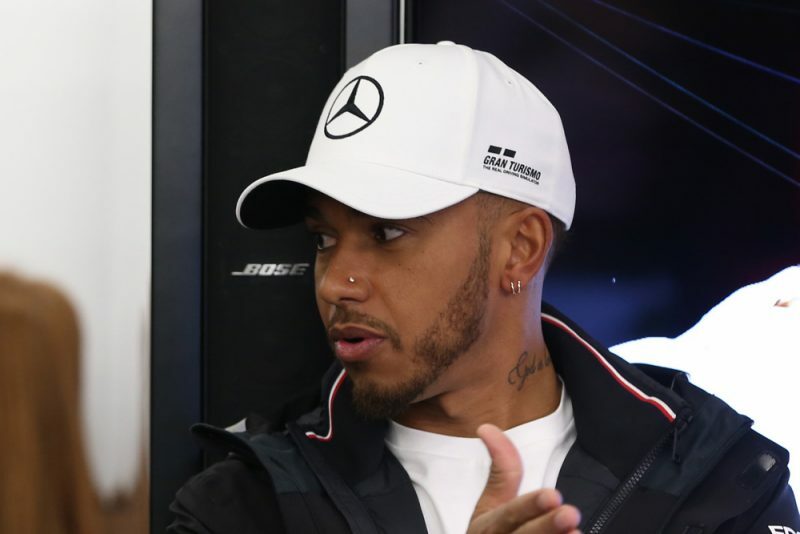 Hamilton jumped to the top of times early in the running and held the spot until Kimi Raikkonen eclipsed the time just after the half-hour mark. Raikkonen’s benchmark was short-lived as Hamilton responded moments later with a 1:23.931s, set on ultrasoft tyres. It was followed by a an impressive effort from Verstappen that was only 0.127s shy of Hamilton. The laps arrived before a brief red flag period caused by debris on the Walker Straight which forced Daniel Ricciardo to abort a hot lap. The top order remained unchanged in the final 30 minutes of the session as teams elected to conduct race runs. Mercedes’ Bottas ended up third fastest only 0.228s behind Hamilton, while early pacesetter Raikkonen edged team-mate Sebastian Vettel to fourth. Hass F1 continued as the best of the midfield team in sixth courtesy of Romain Grosjean, who pipped Ricciardo by 0.073s. Ricciardo underwent a front suspension change which saw him spend time in the garage before completing a race run in the final third of practice. The top 10 was completed by the McLarens of Fernando Alonso and Stoffel Vandoorne which sandwiched Kevin Magnussen (Haas F1). Meanwhile, New Zealand’s Brendon Hartley finished 16th in the Toro Rosso Honda. Practice 3 is scheduled for Saturday at 1400 ahead of the first qualifying session of the season at 1700 local time/AEDT.